When the United States entered the Great War in 1917, all Americans were expected to get in line in support of the war efforts at home and abroad. But suffragist Alice Paul would not comply. Paul and her National Woman’s Party refused to put their campaign for suffrage on hold, publicly calling out the hypocrisy of President Woodrow Wilson’s desire to make the world “safe for democracy,” while denying half of his citizens the right to vote. Filmmaker Amanda Pollak discusses Alice Paul and her unyielding campaign for suffrage. 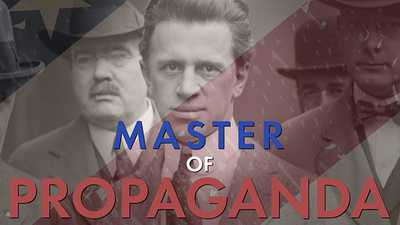 Filmmaker Amanda Pollack discusses George Creel — the man tasked with selling the Great War to the American people. 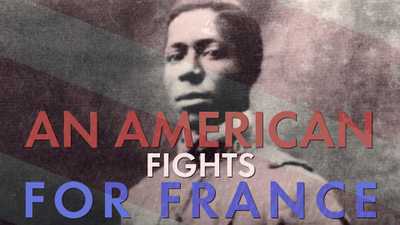 Filmmaker Stephen Ives introduces an American who escaped the racism of Georgia, and fought bravely on the battlefields of France. 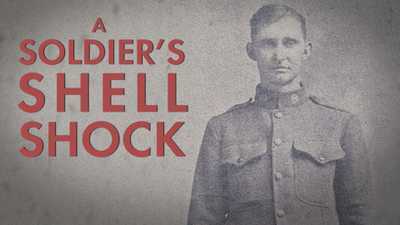 Private Ralph John’s training for the Great War was two days’ practice with a rifle, and a short stint with a bayonet. Filmmaker Rob Rapley tells John’s story.